Though the deadline for merchants to upgrade to EMV technology was last October, many still have yet to switch their payment terminals. Retailers who have not upgraded to EMV are responsible for the cost of fraudulent credit card transactions— a liability that was previously held by the credit card company. Visa recently announced 58% of Visa-branded debit cards and 37% of debit cards contained chips as of June. Roughly 28% or 1.3 million U.S. Visa merchants have upgraded to EMV, up from 1.1 million in April. Visa expects the majority of US Visa purchases to be conducted using chip cards by the end of the year, and between 45-50% of merchants to have chip terminals. While some large retailers, including Walmart, Home Depot, Kroger, and Best Buy have made the switch to EMV, many others still have not. A recent report found 40% of the top retailers aren’t EMV complaint, including Costco, McDonald’s, and Safeway. 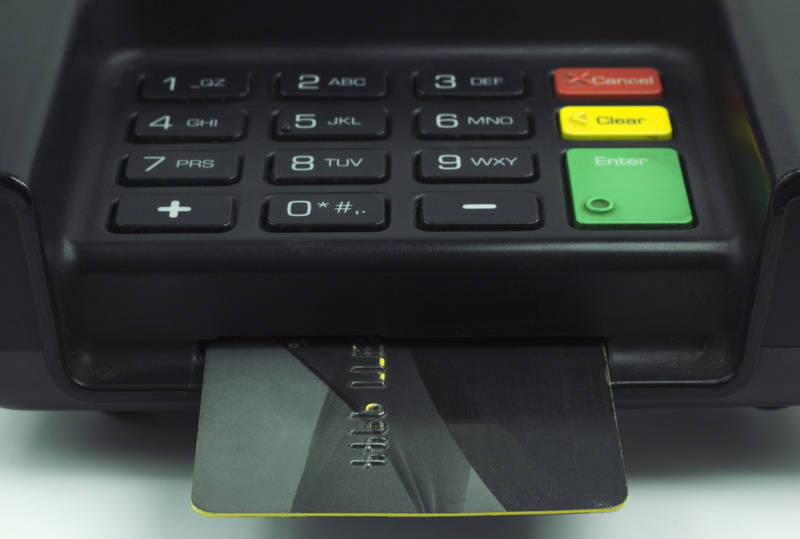 EMV technology reduces the risk of fraudulent activity for compliant merchants, but increases fraud among stores that haven’t implemented it. Fraudulent activity is also rising online, as scammers are rushing to cash in on stolen data before newer payment systems recognize fraudulent magnetic strip cards. One study estimates $10 billion in fraud during the next four years, as EMV continues to be rolled out. To minimize your risk of falling victim to fraud, you should upgrade your payment system for EMV technology. Ecommerce stores should also implement a secure international payment gateway and merchant account to protect customer information and ensure secure online payments. To learn about our secure online payment processing solutions at First Atlantic Commerce, contact us today: info@fac.bm or 441-296-5598.